At my last haul made in Megamall, I bought the Aloe Mask from Etude House. It is actually my first attempt to use a facial mask and I do not have the slightest clue as to what to expect. I just followed the directions at the back of the pack; but didn't learn much since most of the info are in Korean. It has claims of containing Aloe Extract. The recommended interval for mask is every 2-3 days and it should be left for 20-30 minutes. It says that its moisturizing aloe content will help prevent acne and soothe skin. I cannot make a final review for this product because I have only used it once. I cannot buy another one again because Etude House branches are quite far from where I live or work; but I managed to funa dupe for this product which is a bit cheaper and I'd try reviewing that one instead after using it for like a month or two perhaps. 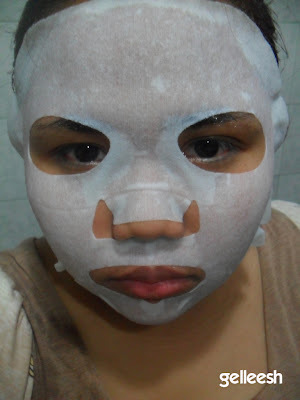 As per the structure of the facial mask, I think it is not meant for people with snub nose (which is the signature structure of the Filipino nose). If you'd see my picture while wearing the mask, it has a hollow space at the side of my nose. It did not fit my face perfectly because of that. After using the Facial Mask. After I've used the facial mask, I felt the soothing and cooling feeling it gave my face and the day after I've used it, I felt that my face has gotten smoother and more moisturized. 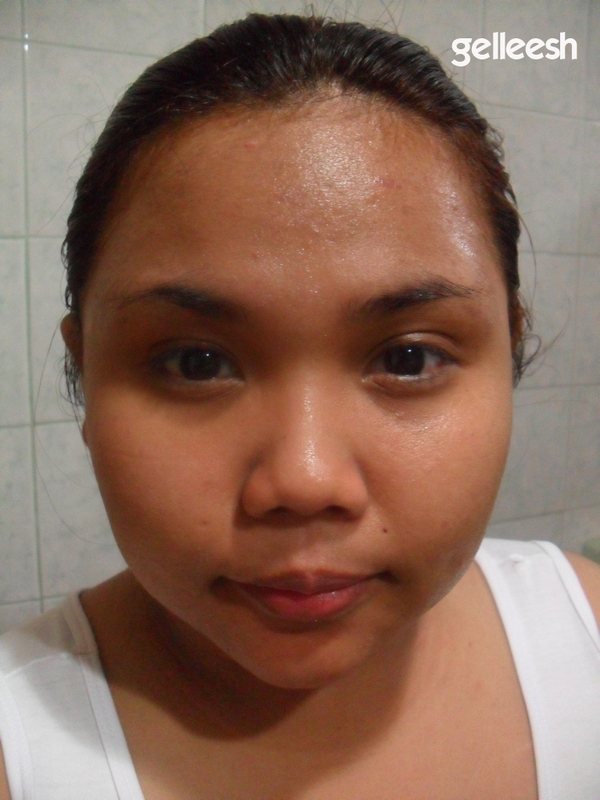 However, on the next day, my face had a mini-break out. I had a pimple at the end of my left brow, and a few small ones on my forehead. Is it supposed to happen? The smoothing and moisturized feeling is great but I guess it was too much for my skin to handle. I hope that the dupe I bought would be better. 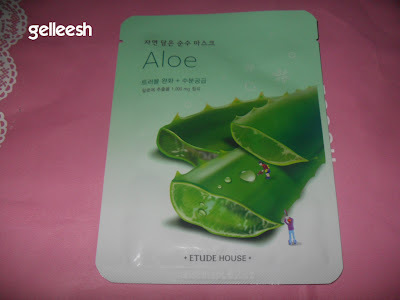 If you've got a better experience with the Etude House Aloe Mask, please do share it. Pimples take 2 to 4 weeks to come out. Baka it made the pimple come out? Comment on one of my posts to let me know you're following, and I'll follow you back. Thanks for sharing the review. I haven't tried one yet from Etude. But I used Skin Food masks, the rinse off types. :) Have a Great Day! hello gellie! 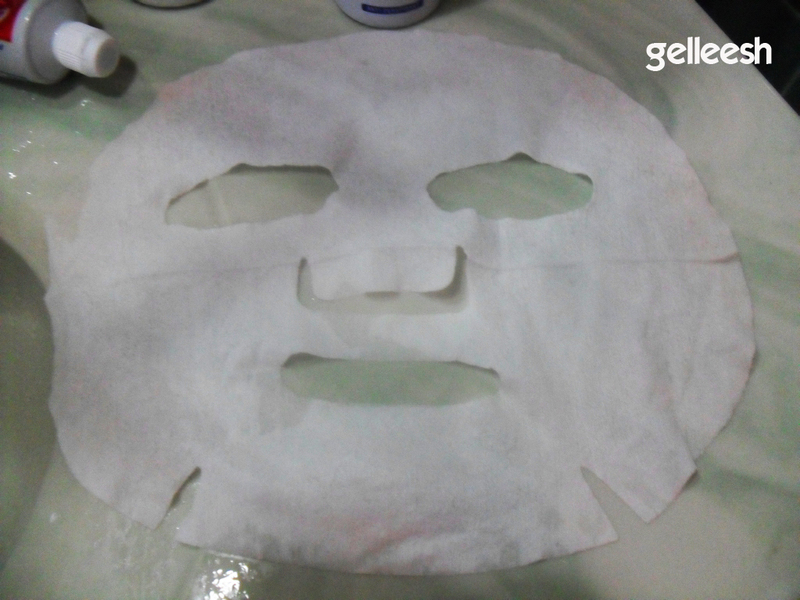 nice blog by the way, i tried this mask before and i love the soothing feel it leaves my face. i didn't have any breakouts after using it though. anyway, it was nice meeting yo last night a MedChef's party. follow my blog too!